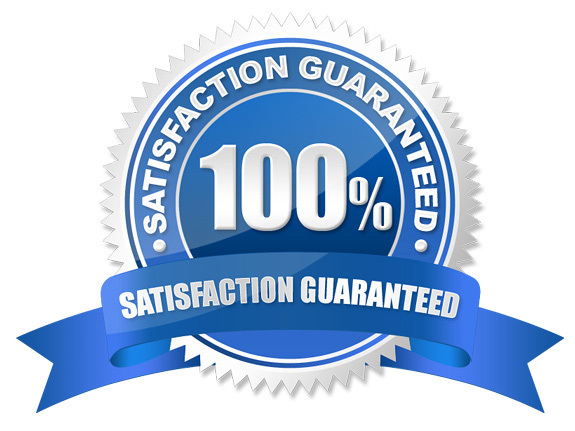 Why Balancing Business Needs With Customer Expectations In The Return Policy Is Important? Returns in e-commerce businesses can often be a little more complicated than at a brick-and-mortar store. The way you handle return shipping and store the unwanted merchandise is important. 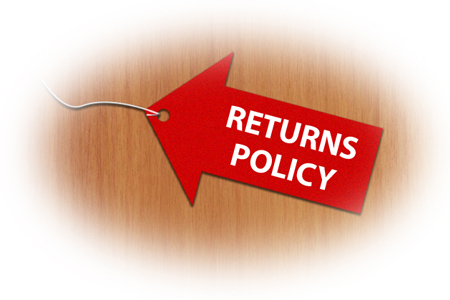 A “no returns, period” policy is the expectation of customers. The return policy is important if you own an online store on Shopify. The top priority for e-commerce businesses in the return policy is to have a crystal-clear policy. Therefore, customers can be easy to find, understand and reference easily. The ideal “test subjects” are friends and family. It is a good way to gather feedback and understand the consumer’s point of view. One of the elements leading to more sales is the deeper awareness of customers’ expectations for returns. The retailers should know the differences in the return policy between their company and the partner in the marketplace. The enterprises need to make sure that the customers know the returns process they should follow no matter where they buy your product from. You should put the clear returns instructions on both your website and other marketplaces where you sell your products. Both small and large business want to do the best to make customers happy with the product. Returns and exchanges mean that enterprises are under pressure to sell more to make up for the funds that were allocated toward the payroll and costs. You should implement an “exchanges only” policy, with no refunds unless the product arrives damaged if you’re in the early stages and need to focus on growing your business. You can consider picking up the cost of return shipping for your customers when you grow and have a larger cash flow. 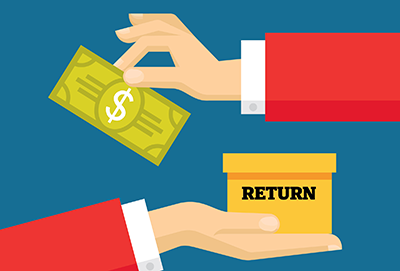 Enterprises should make the rules when it comes to returns. If you are looking for the apps that help you contact your customers, you can try out the email with love and facebook inbox messages on https://autoketing.com/.